Showing 1 - 10 of 29 Products for Fuel Injection Throttle Body. A Relearn Calibration Procedure Is Necessary After Installation Of Replacement Throttle Body. 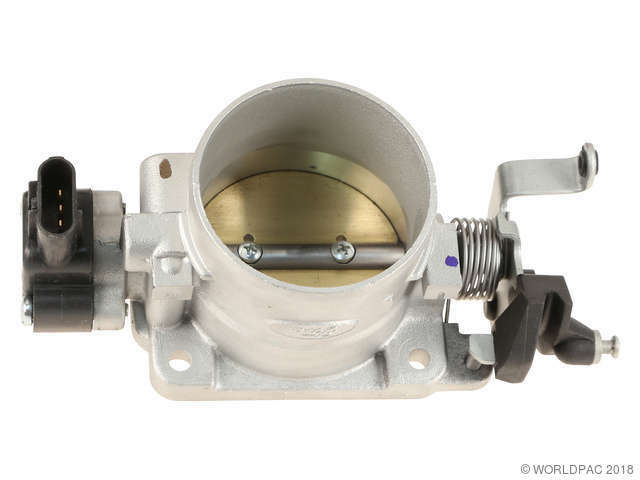 Can I Purchase A Throttle Body With A Bigger Bore To Increase Horsepower And Improve My Throttle Response? Do All Throttle Bodies Have An Ice Breaker Mode For Extreme Cold Starts? Do You Sell Throttle Body Spacers? Is It Ok To Bypass The Coolant Hoses? 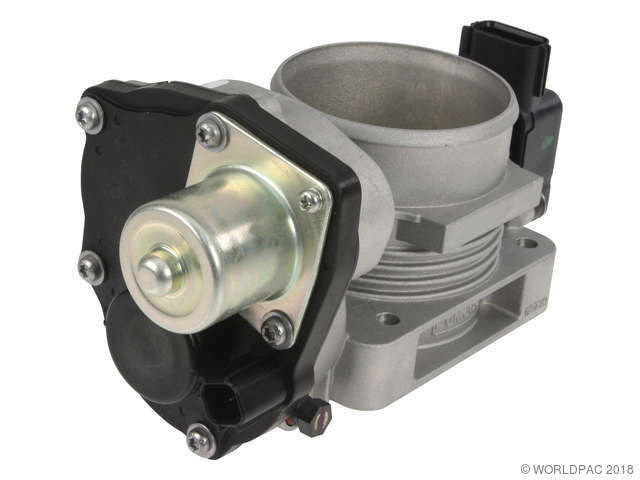 Is There Anything That Has To Be Done After Installing The Replacement Throttle Body? No; Bypassing Of Coolant Hoses Is Not Recommended. There Are Cases Where We Sell Units Without Coolant Pipes, Because We Are Following Oe Supersessions Where The Pipes Have Been Removed And Instructions Are Provided For Rerouting Coolant Hoses. Not All Throttle Bodies Have This Feature Where The Throttle Valve Is Reversed From Its Normal Movement By The Controlling Module To Break Up Any Ice Formation Between The Throttle Bore And Valve. This Feature Is Based On Application. Position Sensors Are Tested To Match Oe Characteristics Throughout Entire Range And Final Assemblies Are Tested For All Critical Functions, Including Response Time And Airflow At Multiple Points. Swapping Your Throttle Body For One With A Bigger Bore Is Not Recommended. The Throttle Bodies We Sell Are Specific To The Application. The Most Common Failure In An Electronic Throttle Body Is The Integrated Throttle Position Sensor. The Etb Is Equipped With High And Low Voltage Reference Throttle Position Sensor For Redundancy. Either One Of These Sensors Could Fail Or Possibly Both. The Oe Throttle Body Has Coolant Hoses Attached. What’s The Purpose? The Purpose Of The Attached Coolant Hoses Is To Keep The Throttle Body Warm By The Transfer Of Heat From The Coolant To The Housing Preventing Moisture From Freezing Between The Throttle Body Bore And Throttle Valve During Extreme Cold Temperatures. 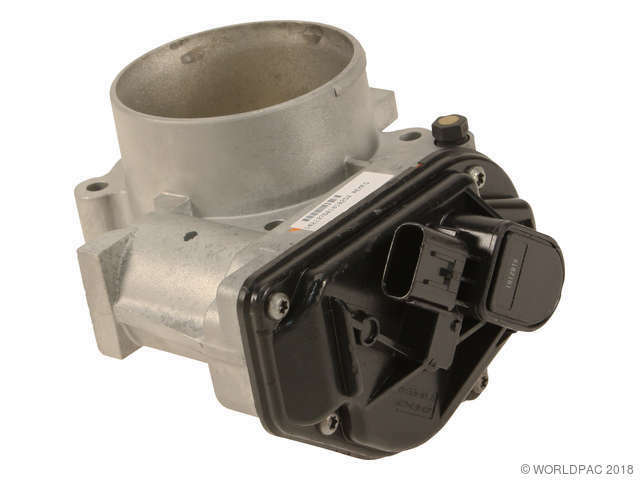 The Throttle Body Is Also Utilized As Part Of The Cruise Control, Traction Control, Stability Control, And Pre-crash Systems, As Well As Other Systems That Require Engine Torque Management. We Do Not Sell Throttle Body Spacers Nor Do We Recommend The Use Of A Spacer. We Inspect And Replace All Damaged And Worn Components, Including Sensors, Gears, Connectors, Seals, As Well As Certain Components 100% Of The Time Based On Durability And Function. We Use An Ultrasonic Cleaning System With A Rust-inhibiting Detergent To Clean The Plate And Bore. For The Exterior We Use A Glass Bead Blasting Process. We Also Go Through Further Disassembly For Cleaning Of Internal Components. What Causes The Electronic Throttle Body To Fail? What Else Does The Throttle Body Control Other Than Idle Air Bypass And Acceleration Throughout Driving Range? What Happens When An Electronic Throttle Body Fails? 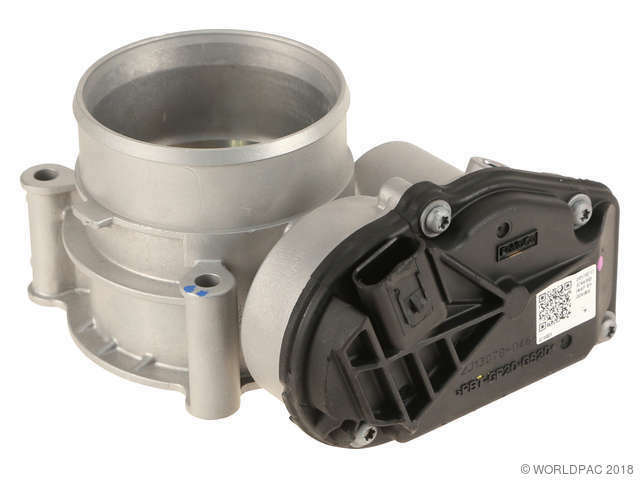 What’s An Electronic Throttle Body? When An Electronic Throttle Body Fails, The Controlling Module Will Illuminate The Mil/ses/cel, The Module Will Then Activate A Fail-safe Mode Operation And Gradually Reduce The Engine’s Speed Back To An Idle Rpm. A Specialized Component Cleaning Process Prevents The Throttle Bore Surface From Being Deformed, Ensuring Optimum Airflow. Each Unit Is Disassembled And Meticulously Inspected. 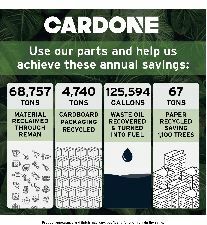 Each Component Is Inspected, Remanufactured Or Replaced Resulting In Reliable And Consistent Performance. Each Unit Is Guaranteed To Fit And Function Like The Original — At A Fraction Of The Typical Market Price. Final Assemblies Are Tested For All Critical Functions, Including Response Time And Airflow At Multiple Points. The High And Low Integrated Throttle Position Sensors Are Tested To Match Oe Characteristics Throughout The Entire Operational Range. Every CARDONE Electronic Throttle Body is first disassembled and meticulously inspected. Then, each component is inspected, remanufactured or replaced, resulting in reliable and consistent performance. Every ETB is tested for all critical functions, including response time and airflow at multiple points. A proprietary cleaning process prevents the throttle bore surface from being deformed, ensuring optimum airflow and peak performance.